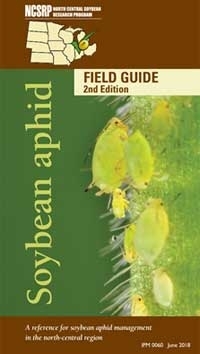 The Soybean Aphid Field Guide, 2nd edition, is a 62-page pocket-sized (3-¾" x 6") guide for soybean producers and soybean agronomists containing information on soybean aphid biology, scouting, and integrated pest management for north-central states. The second edition has been updated to reflect new developments in the understanding of soybean aphid biology and management since the first edition was published in 2013. 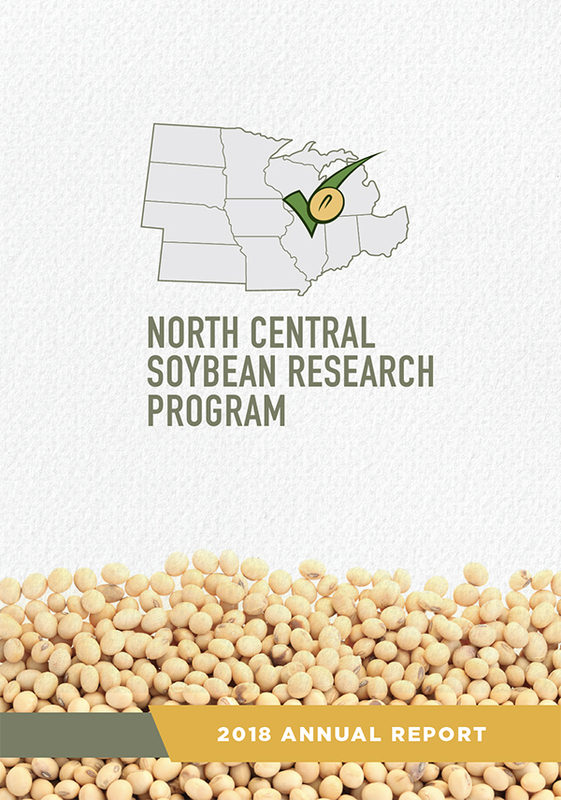 The publication is a regional cooperative effort between 11 land-grant universities, the USDA, and the North Central Soybean Research Program. 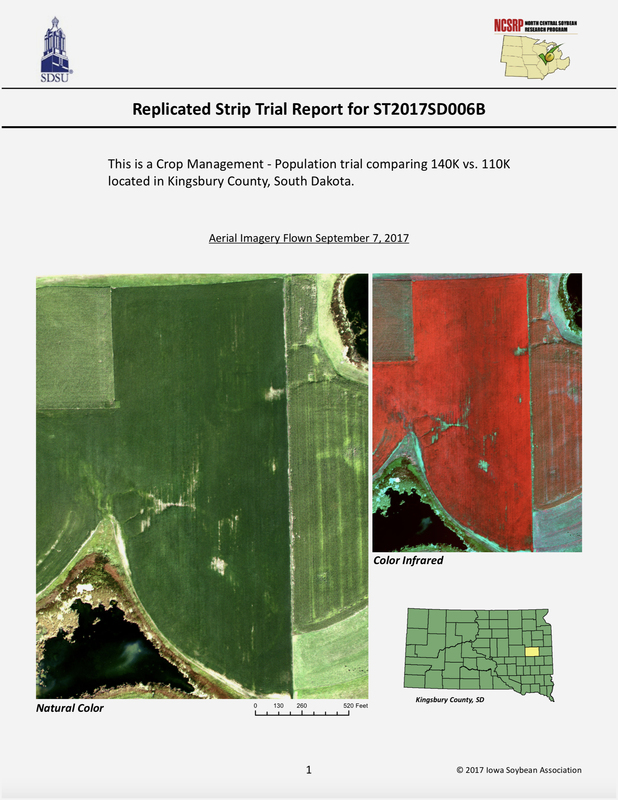 The Soybean Aphid Field Guide, 2nd edition is available as a free download or for purchase in a durable, weather-safe format from the Iowa State University Extension Store.